We put six Android phones through our suite of benchmark tests to see which ones had the best CPU, graphics, and browser performance. These days Android phones seem to be in an arms race when it comes to performance, with claims of faster processors, better graphics engines, and more cores. We put a few of the hottest Android phones available today through our rigorous suite of benchmark tests to see which ones live up to the performance hype. The Samsung Galaxy S III (Verizon version) and the HTC EVO 4G LTE (on Sprint) have the same 1.5GHz dual-core Qualcomm Snapdragon MSM8960 processor. The Samsung Galaxy Nexus carries an older dual-core 1.2GHz TI OMAP processor, but runs the new Android 4.1 (also known as Jelly Bean). Among the many highlights of the latest version of Android are smoother graphics and overall improved performance thanks to Project Butter: According to Google, Project Butter lets the CPU and graphics run in parallel, resulting in smoother, more responsive performance on Android devices. Our sole quad-core phone in this test group is the LG Optimus 4X HD, which uses an Nvidia Tegra 3 processor. This phone, like other quad-core phones weve seen this year, is exclusively available overseas at the moment. We also threw two older phones into the mix, the Samsung Galaxy Note (T-Mobile) and the Motorola Droid 4 (Verizon). The Samsung Galaxy Note has a dual-core 1.5GHz Snapdragon S3 processor, while the Motorola Droid 4 has a dual-core 1.2GHz TI OMAP processor (a slight variation of the processor in the Galaxy Nexus). Because not all benchmarking programs are cross-platform, we selected only Android phones for this round of performance testing. PCWorld Labs analysts run each smartphone that comes to us through a rigorous set of tests. The first, AndEBench, is a third-party benchmark app for Android phones that measures the performance of the CPU and the Dalvik interpreter. 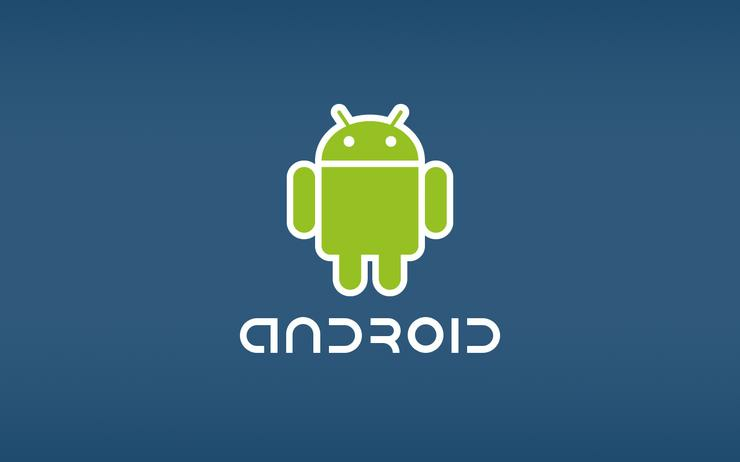 (Dalvik is the virtual machine in Android that runs many of the operating systems core functions.) We run two AndEBench tests: a native test and a Java test. The Labs analysts also run Geekbench, a cross-platform, multicore benchmark that measures processor and memory performance. Finally, we run GLBenchmark, which measures graphics performance for OpenGL ES environments. We conduct one test with GLBenchmark Egypt 2.1.4 and one with GLBenchmark 2.1.4 Pro. Both tests measure results in frames per second; the more frames per second, the better the graphics performance is for the tested phone. Quad-core phones are scarce in the United States, but were hoping to see more toward the end of this year. Were also anxious for Qualcomms quad-core S4 Pro chip to ship in smarpthones. The chipset, which is currently available only in a developer tablet, performed quite well in our benchmarks. It is important to keep in mind that benchmarks dont necessarily make or break a phone. Testing with real-world use scenarios, such as running multiple apps, transferring files, playing games, or watching video, is also important when you're judging a smartphones overall performance.